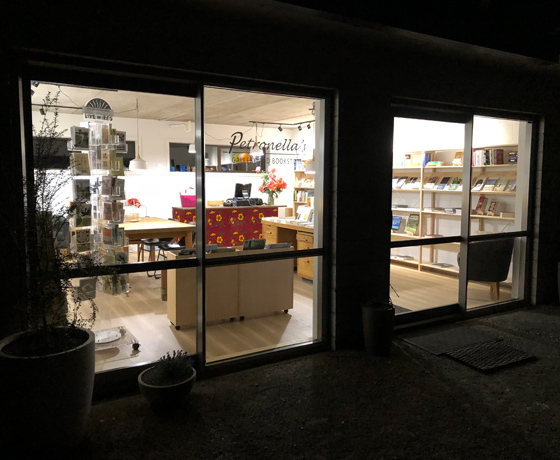 Petronella’s Gallery & Bookstore offers a large range of fiction and non-fiction books, boutique stationery, local art and homestyle gifts. The European-styled store has a large community table where you can take your time to browse everything the store has to offer. 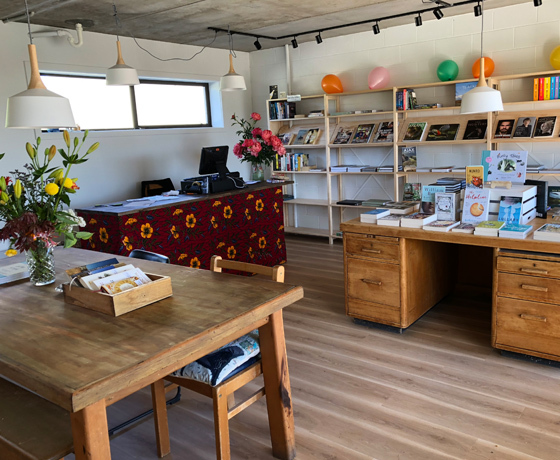 The staff at Petronella’s love to talk to you about new books that you may like. They will gift-wrap birthday, Christmas and any other present. 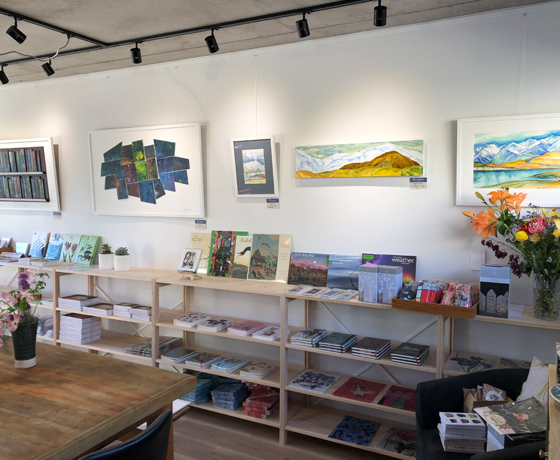 Petronella’s Gallery & Bookstore is your indie store destination in Lake Tekapo! 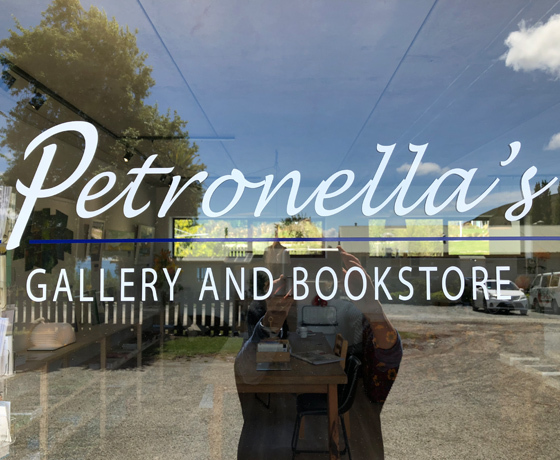 How to find Petronella’s Gallery & Bookstore? Turn off State Highway 8 onto Lakeside Drive. Then take a right onto Simpson Lane.